Most individuals have some fundamental understanding of where the meat they consume comes from, but ask these people for the facts and they all of a sudden know a lot less than they had thought. After seeing the reality of what must happen for them to get that chicken sandwich or hamburger, they may just find themselves wishing they could take back all the times they have consumed meat. 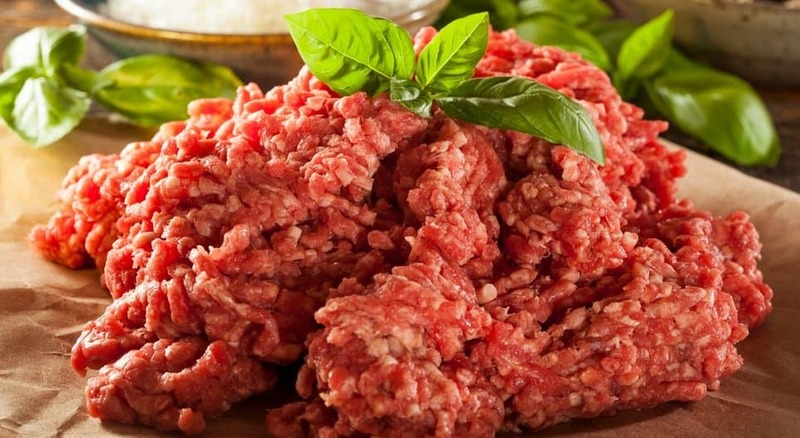 This list contains 10 shocking facts about meat you probably don’t know. 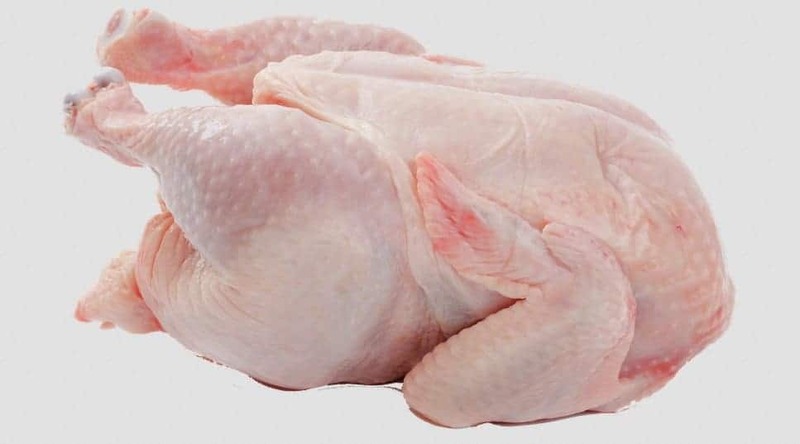 Chicken is the meat associated with the highest incidence of illness among people who eat it. Escherichia coli and Salmonella are the greatest risks when people go for chicken. Each year, about 200 million baby chicks are grounded in egg industries throughout the world. 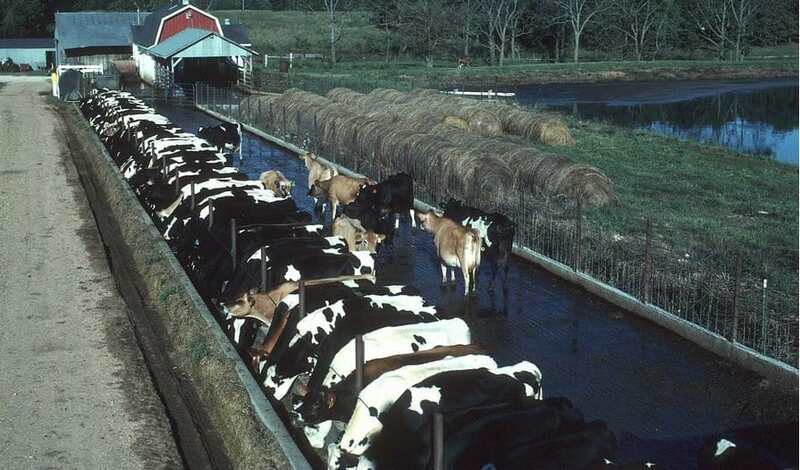 About 26% of land throughout the world is used for grazing livestock, whereas 33% is used for producing livestock feed. It takes 4.5 pounds of grain to produce one pound of chicken. The biggest producer of greenhouse emissions, which are warming the earth and causing fast climate change, is in fact the meat industry. About 51% of greenhouse gas emissions come from meat industry. 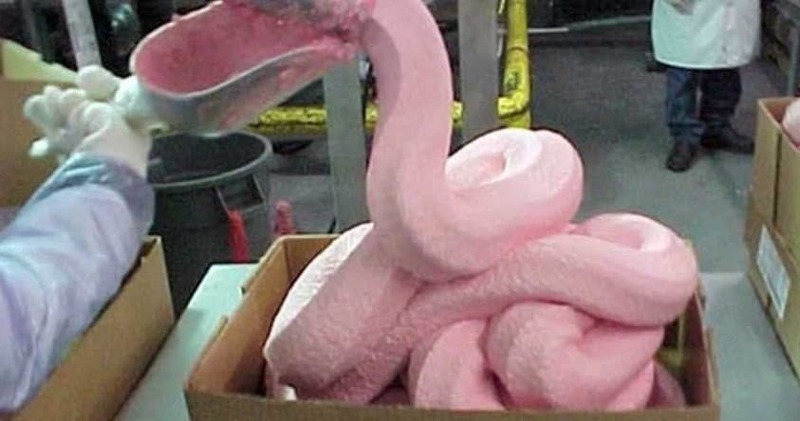 The pink slime in the picture is what a particular fast food chain uses to make the chicken nuggets. Food and Drug Administration guidelines state that chicken nuggets and ground beef just have to be 35% meat. The rest 65% can be meat glue, artificial flavoring, silicon dioxide and chemicals. Individuals who consume bacon on a daily basis lose one hour of their life for every bacon sandwich they consume. Farm animals raised for food produce 130 times more poop than the whole human population. 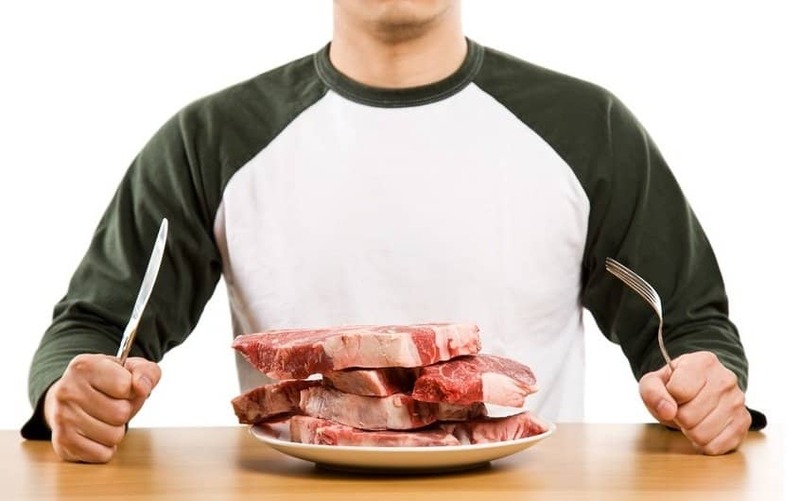 Various studies show that there is a correlation between meat consumption and an increased incidence of cancers.